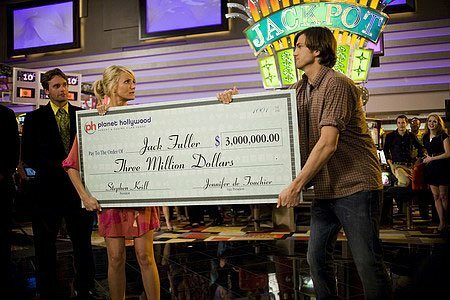 Two strangers awaken together to discover they've gotten married following a night of debauchery in Sin City, and one of them has won a huge jackpot after playing the other's quarter. The newlyweds devise ever-escalating schemes to undermine each other and get their hands on the money - only to find themselves falling in love amid the mutual backstabbing. 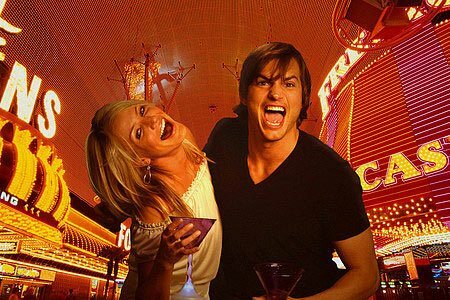 Download What Happens In Vegas in Digital HD from the iTunes store. 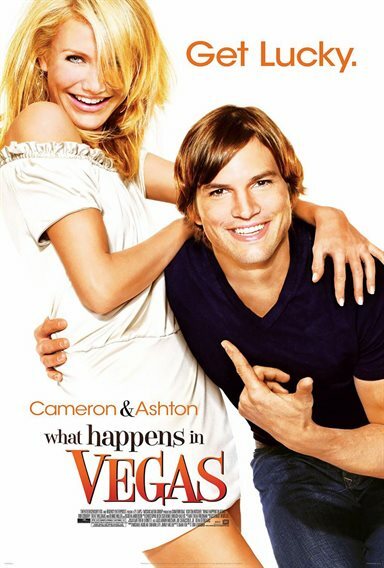 What Happens In Vegas images are © 20th Century Fox. All Rights Reserved. What Happens In Vegas images © 20th Century Fox. All Rights Reserved.